Telegram is getting ready to launch Voice Calls service for its app on Desktop. The team is currently testing the Voice calls service with an update to its Beta Telegram App for Desktops. The team had earlier released the Calling functionality for both Android and iOS with Windows Phone users still awaiting for the same. Currently the desktop app which is available on Windows, Mac, and Linux will be receiving the calls update together/same time as the MacOs update. The availability of the Call functionality on Desktop will bring Telegram on par with its rival Skype. 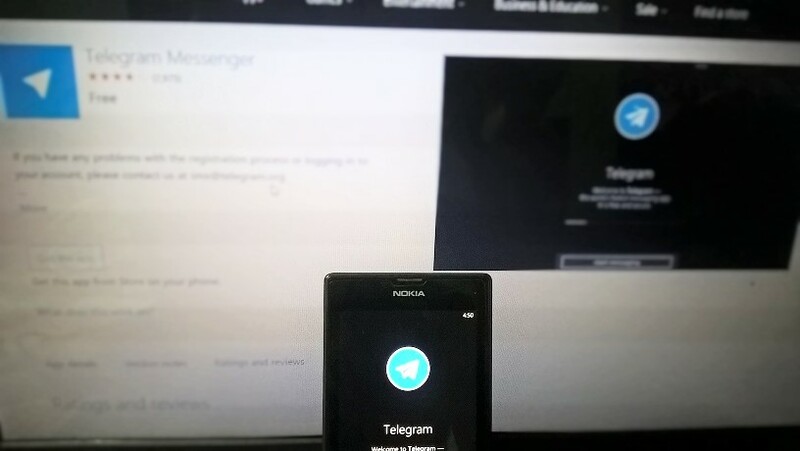 However the Telegram app still has a long way to go since it currently doesn’t support Group calls or video calls which are already available on Skype. Currently we have no info as to whether the Group Calling feature will be available since the development builds doesn’t contain the Group Calling feature. However seeing the rapid progress of the Telegram app development we could expect them to bring the Group Calling feature to its app on all platforms very soon.